ARTISTIC DIRECTOR, CHOREOGRAPHER AND DANCER ABAKUA AFRO-LATIN DANCE COMPANY. Frankie Martinez is one of the most innovative Latin contemporary dancers of his generation. Leader of the Afro-Latin Funk Movement, he founded the ABAKUÁ Afro-Latin Dance Company in 2002. Frankie and ABAKUÁ have performed and taught in over 20 countries worldwide. Ana & Guga, an Afro Latin professional dance couple from Portugal have been dancing together for 10 years. They specialize in Kizomba, Salsa & Bachata, teaching in Europe and have multiple dance contests under their belts. Lia is an Afro-Latin Dancer and Coach based in New York. In 2009, she joined the Abakuá Afro Latin Dance Company. 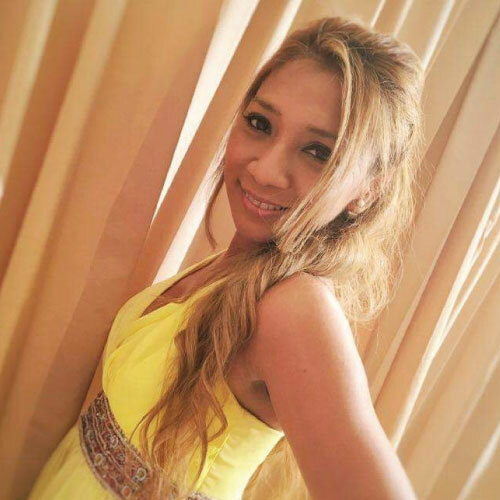 Trained in vocal music, Lia developed her skills as a dancer through her experience and training with Frankie Martinez. 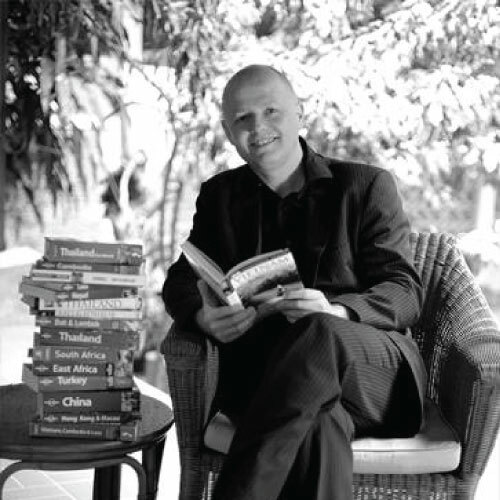 Ahtoy Juliana is the Director of BAILA Society, founded in 2006. She is a Rising Star Theater Arts Champion and has been judging national and international dance competitions since 2007. Diogo started dancing in 2003 in Portugal. He began with Ballroom and later moved to Salsa, Bachata, Kizomba and Semba. He started the Diogo Silva Dance Academy in 2014, has pioneered the Urban Kizz style in Portugal, and is the organizer of Prestige parties. Harold Rancano and Regan Hirose are a Latin dance couple best known for their energetic and acrobatic flair on stage. Based out of Winnipeg, Canada, the flavorful couple has achieved plenty of success on both a national and international level, most notably being three-time World Bachata Cabaret Champions as of 2017 and currently two-time Canadian Bachata Champions. 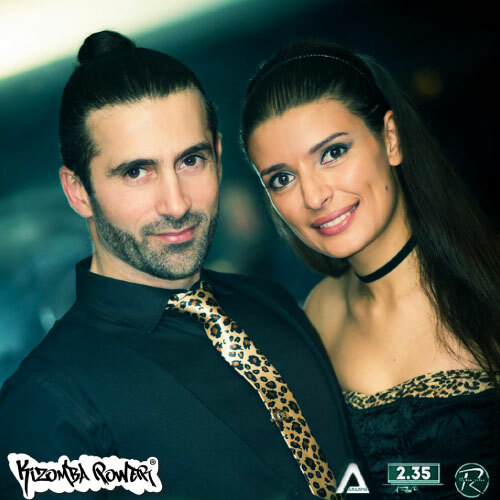 Mac & Nia, based in Lisbon, have 17 years of combined dancing and teaching experience in Kizomba and Semba. 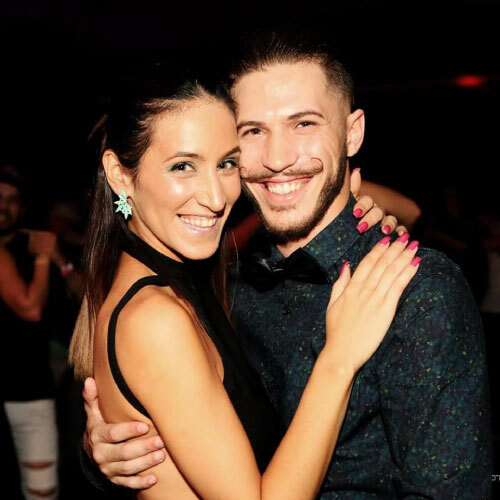 They have danced for big artists such as Calema, Nelson Freitas and Badoxa, among others and their own videos have been awarded Video of the Week on Mais Kizomba. 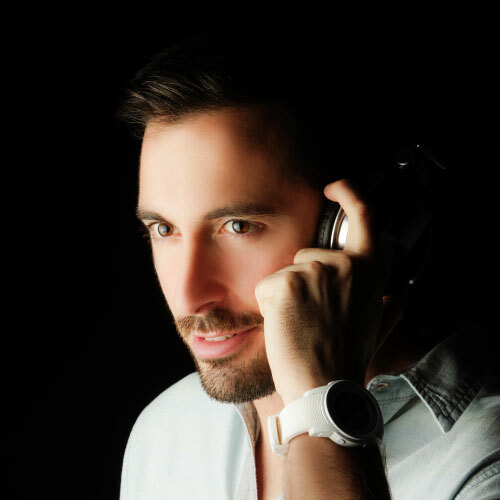 Henry, known as the # 1 Salsa DJ around the world, is the DJ’s disc jockey, spinning that tension-building beat and filling dancers with “ánimo.” With “la clave” in his heart and the music in his veins, he carries his passion for Latin culture and music in his work. 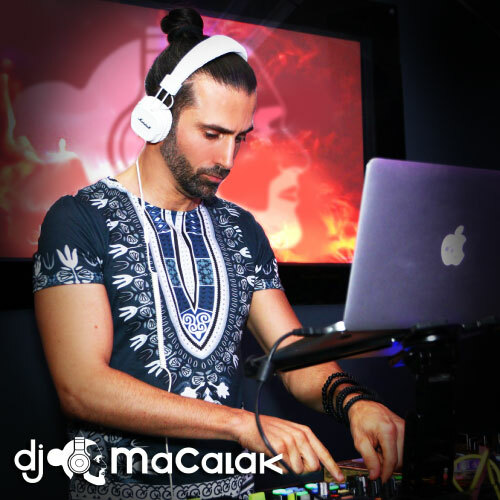 A musician for 20 years, DJ Macalak plays 7 instruments in addition to DJ gigs in major clubs in Cape Verde, UK, Portugal, Spain and France, spinning the best African sounds. A dancer and event organizer as well, he travels to the world’s best beaches for memorable Kizomba parties. 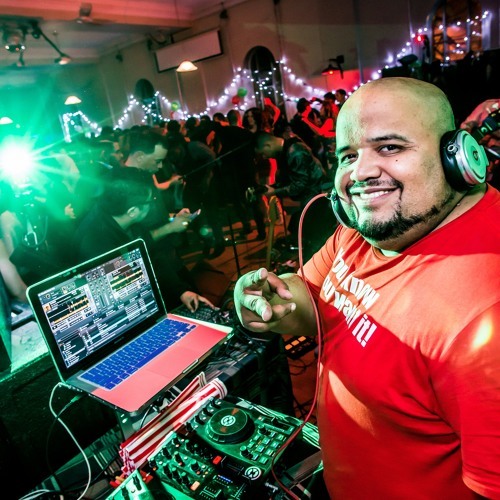 For over 12 years DJ Montuno has been Canada’s widest travelled and most popular Salsa Festival DJ. 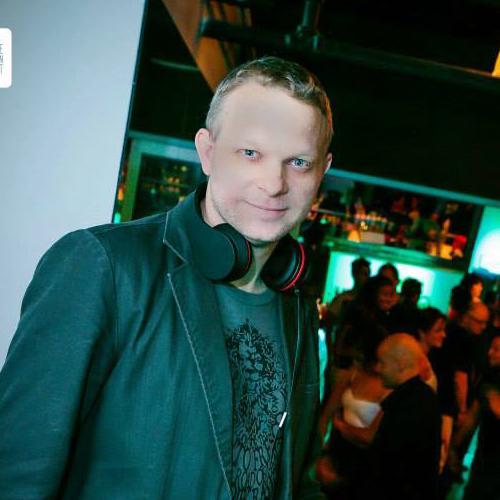 Based in Montreal, he has DJed at all the major Canadian salsa events, including the Montreal Salsa Convention. DJ Hegza, a world music DJ based in Lisbon, has played in several European capitals. He is also an Urban Kizz dancer and part of the AFROSUNSET team, travelling to the world’s best beaches to make people dance Kizomba in the sand. Francisco Garcia, born in Nicaragua, has been exposed to salsa from a very early age. His deep love of music started around the age of 10 when he began to play the trumpet, leading him to appreciate the many intricacies that compose the musical arrangements of Salsa.